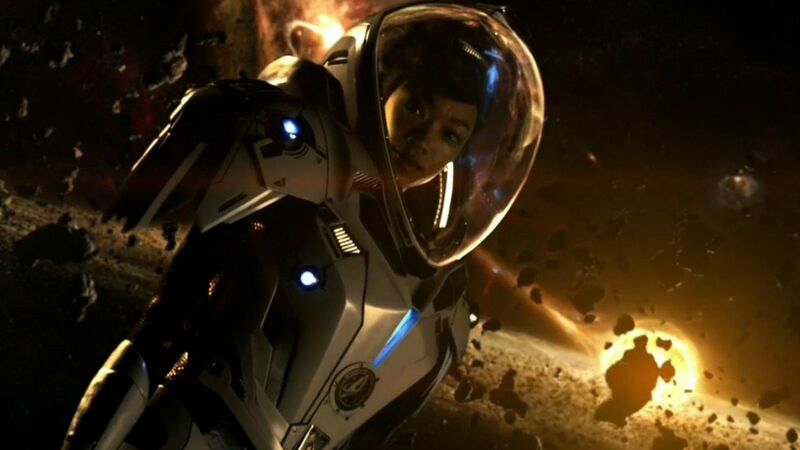 Welcome to my recap of episode six of Star Trek Discovery, Lethe (one of the five rivers of the underworld of Hades). I’ll be looking at each episode, pretty soon after it has aired. This is the first TV Trek since 2005, so get out your bi-weekly collectors edition Star Trek Magazine, with free ring binder and get ready to Boldly go once more. Welcome to my recap of episode four of Star Trek Discovery, The Butcher’s Knife Cares Not for the Lamb’s Cry (wow that’s a long title). I’ll be looking at each episode, pretty soon after it has aired. This is the first TV Trek since 2005, so dust off your Wesley Crusher dressing up costume and get ready to Boldly go once more.